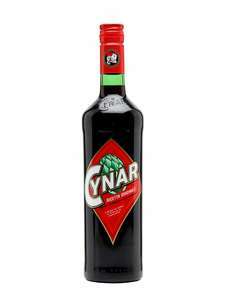 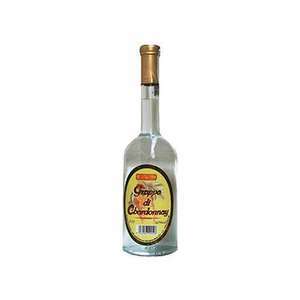 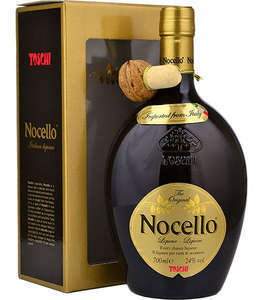 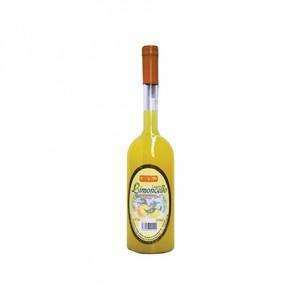 Amaro Averna is a Sicilian liqueur in the Amaro category produced in Caltanissetta. 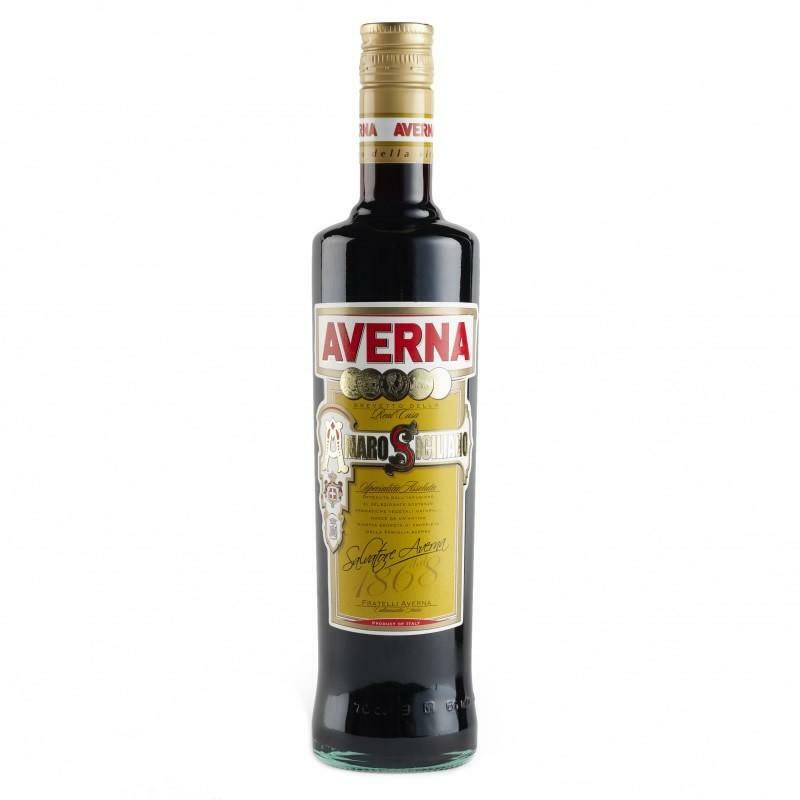 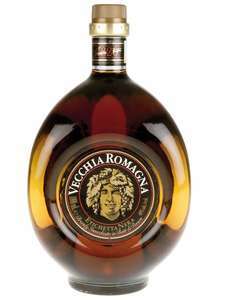 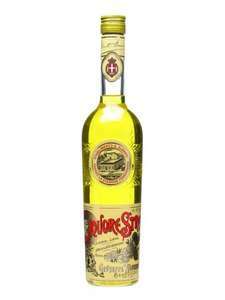 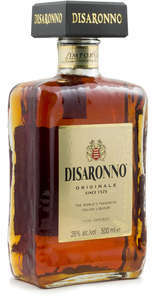 Averna is a classic digestif, often served on the rocks or neat. 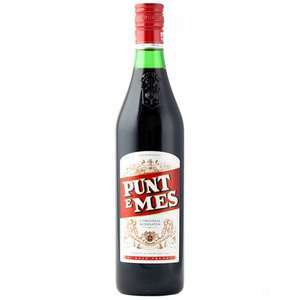 It also is an ingredient in some cocktails.